Made of rowan wood, glass flask. Size, mm: 180 (height) х 65 (diameter). Flask diameter is 35 mm. 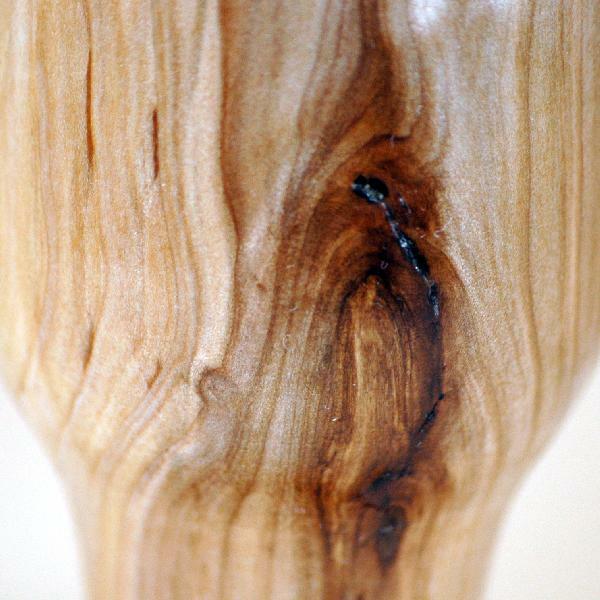 A small original wooden vase for flowers. The inside flask can be extracted and filled with water.